With 45 years of experience in the music industry, CnL Entertainment Group executive Bobby Chavez brings a unique outlook and style to all of CnL’s projects.  Creating in every genre of music for major entertainment venues worldwide and for the top professionals in the music / show business industry - CnL Entertainment Group represents excellence. Performing Music at its finest!